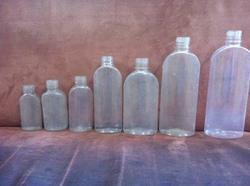 Leading Manufacturer of pet shampoo bottle and plastic pet packaging bottles from Ahmedabad. Owing to perfection and quality oriented approach, we have carved niche in the industry by offering Pet Shampoo Bottle. 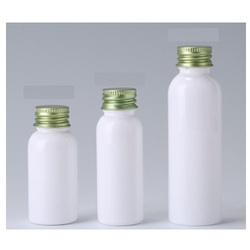 Keeping in mind customer’s demands and needs, we are into offering finest quality Plastic Pet Packaging Bottles.